The Empath recliner is a crucial step forward in the health process – one developed entirely from real-world insights based on thousands of hours of observation and analysis. 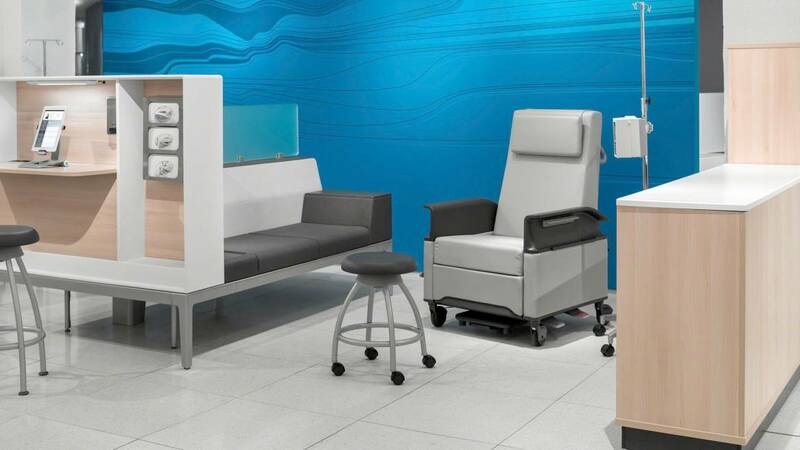 Its design considers the needs of both patients and clinicians as primary users. 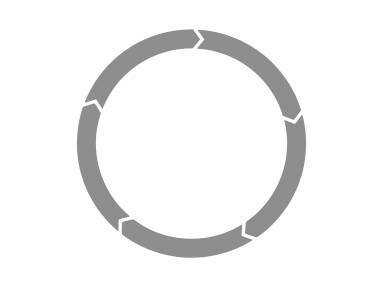 View the user-centered features of Empath. 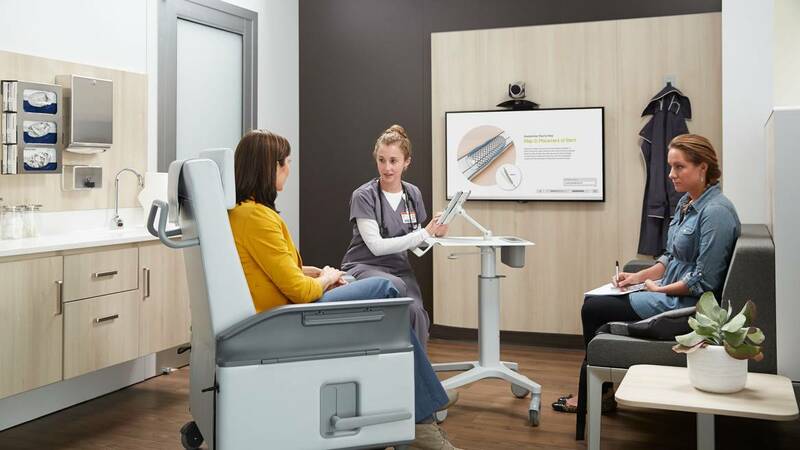 Our research revealed that clinicians’ top concerns are keeping patients comfortable and safe while promoting overall quality of care. Empath is designed to meet these needs and help empower patients and clinicians alike. Empath brings clinicians eye-to-eye with patients to encourage communication, teaching and learning. 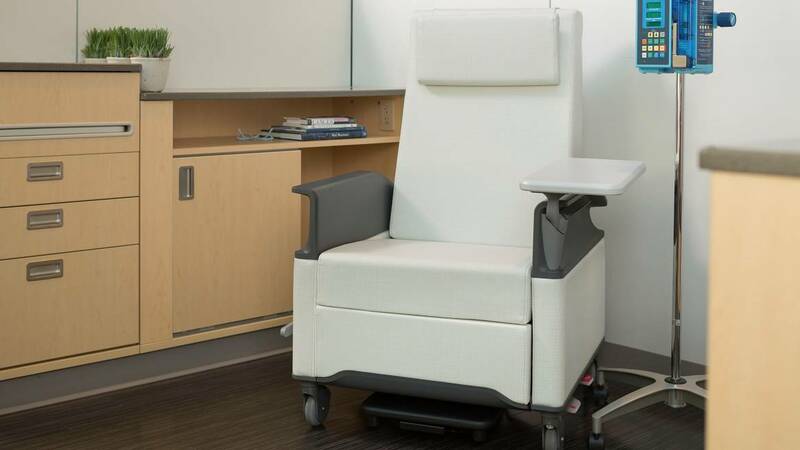 The central locking system has easy-to-activate pedals, located where clinicians need them – tucked in toward the front, on both sides of the chair.